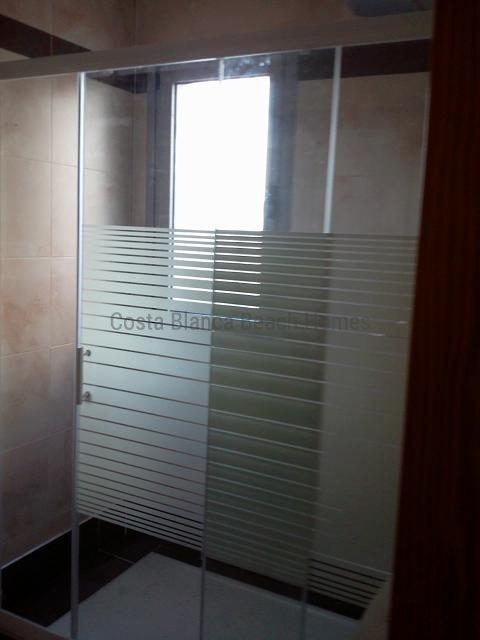 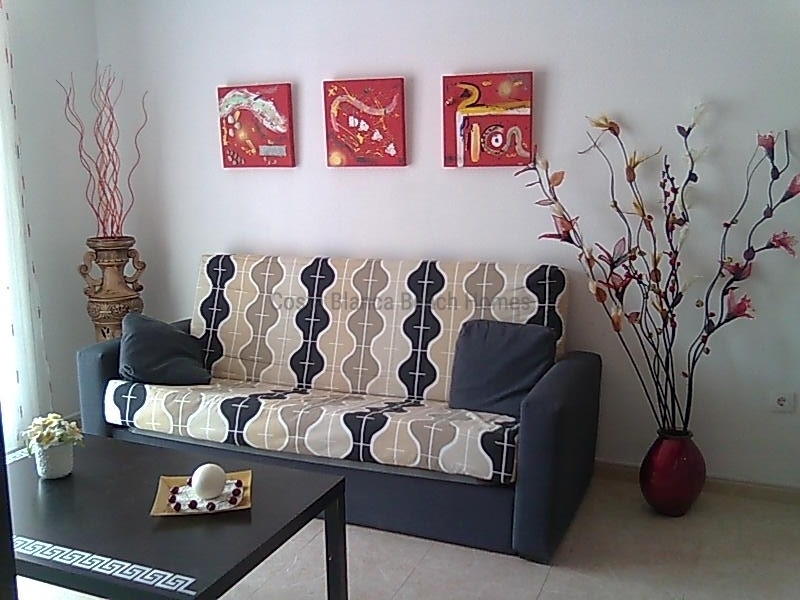 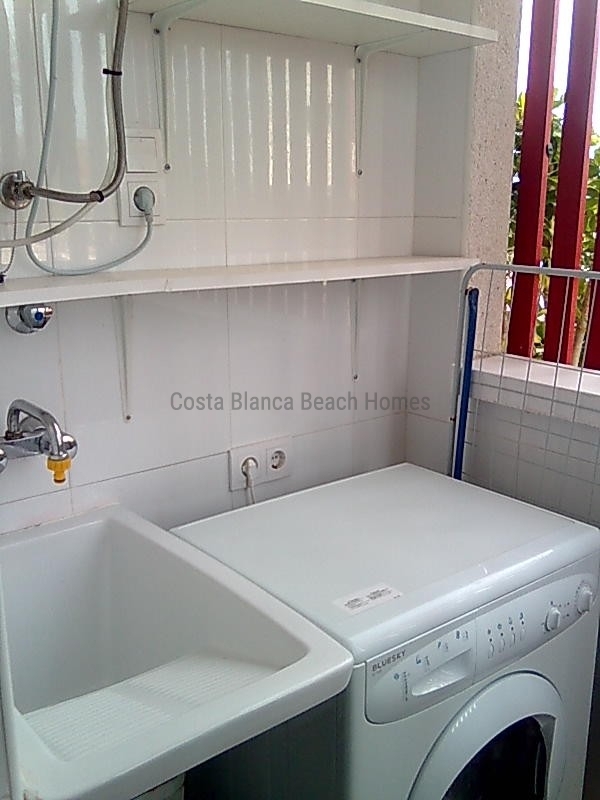 If you want to buy an apartment in Costa Blanca, we offer this modern ground floor corner apartment with 2 bedrooms, 2 bathrooms. 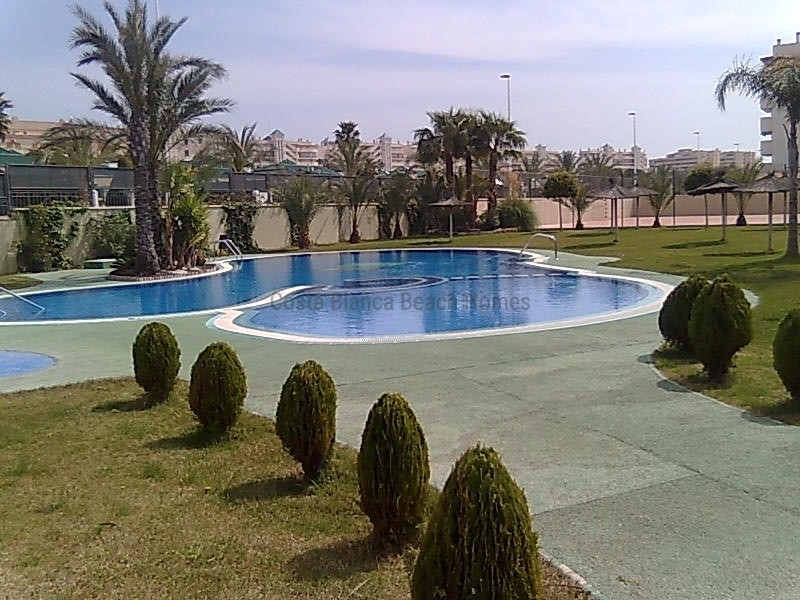 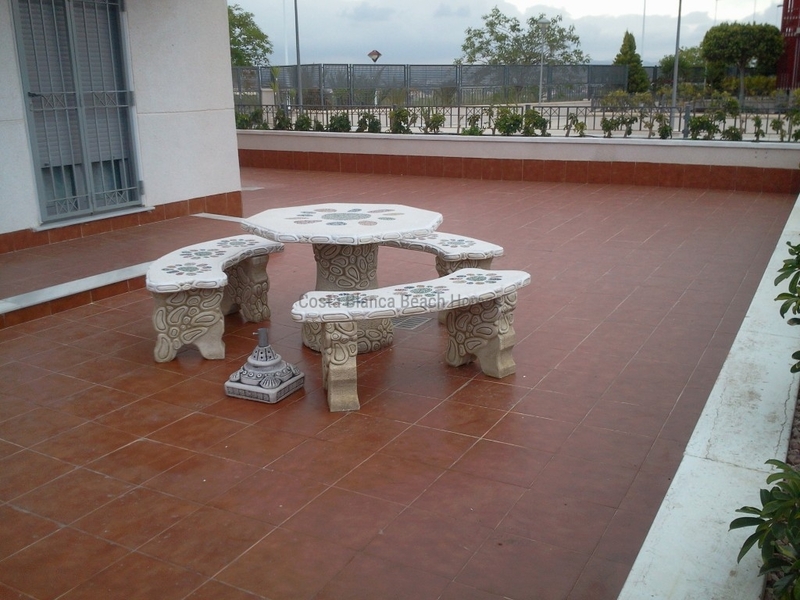 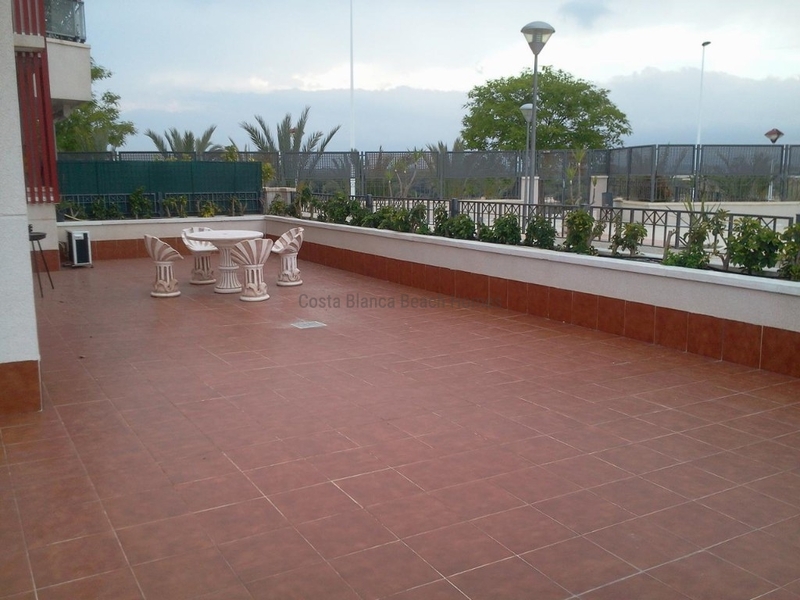 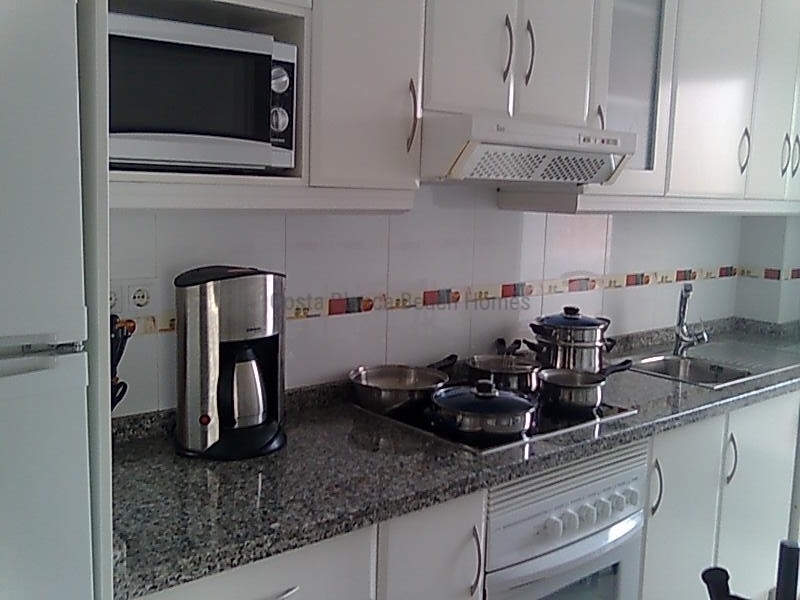 (1 on-suite).The property has a large terrace with a lot of space to enjoy. 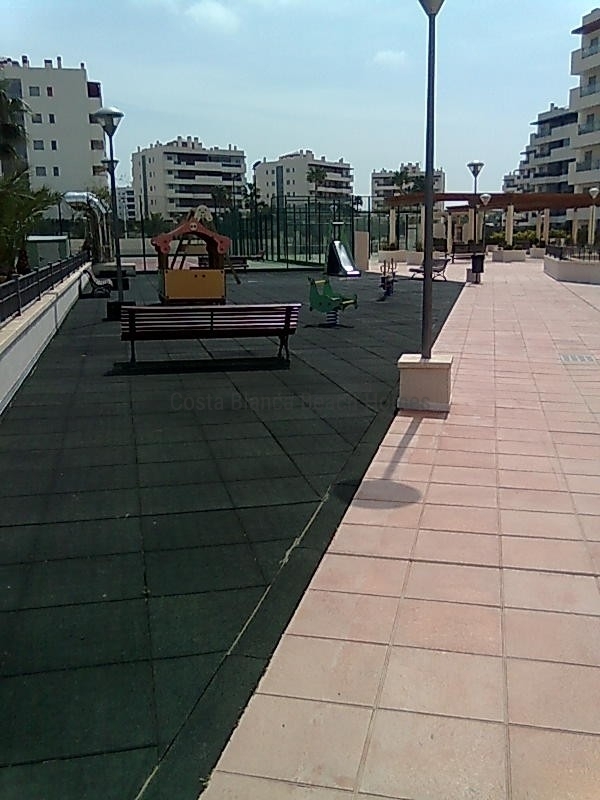 This private and gated complex offers communal pool surrounded by lawn, playground, sports facilities such as paddle, tennis, multisports.In addition, the apartment has a parking space and storage in the basement. 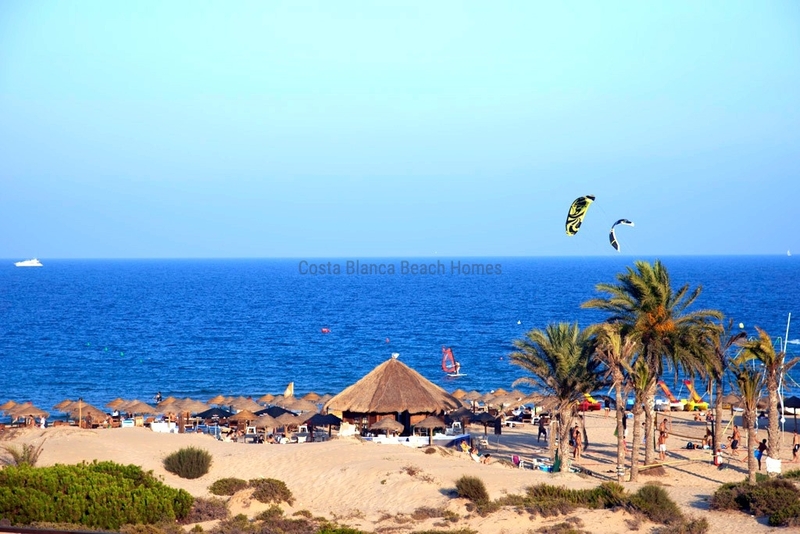 It is located less than 1 km from the nice beach of Arenales del Sol, a spectacular sandy beach, close to all services, 8 minutes from the airport and only 15 minutes from the beautiful city of Alicante.